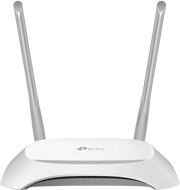 TP-Link Wi-Fi routers are some of the most competitive on the market, known for their reliability and cost-effectiveness. 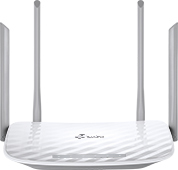 Making use of 802.11ac Wave 2 technology and with support for dual 5GHz and 2.4GHz wireless bands, these routers not only deliver faster than ever speeds, but also provide a stable network environment to help operators provide a great user experience. Wi-Fi Router solution can apply in the FTTx networks flexibility, create stable and smooth Wi-Fi environment, supporting even more devices and high-speed applications simultaneously.